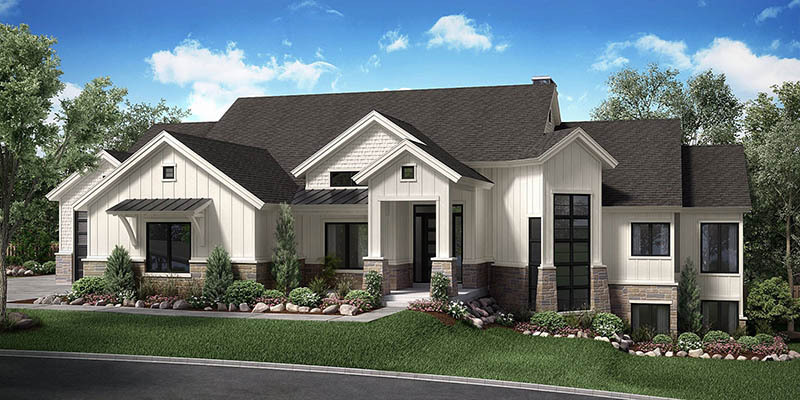 Last year, the Salt Lake Parade of Homes™ cooked up an incredible idea to showcase some of the best kitchens in the valley. The Chefs on Parade™ was born, and boy was it popular. We have excellent news: It’s back again this year! Foodies and home admirers of all ages can enjoy appetizers served fresh from local chefs at various locations. The event doubles as an exclusive first look at Parade homes prior to the official opening of the Salt Lake Parade of Homes. Delicious food and gorgeous homes make for a one-of-a-kind experience you won’t want to miss. Space is limited, so jump on those tickets! Chef and location information is below. Note: There is no particular order of the Parade, and we encourage attendees to start their course by whichever home is most convenient. *Tickets and programs will be available to pick up at the first home you visit. 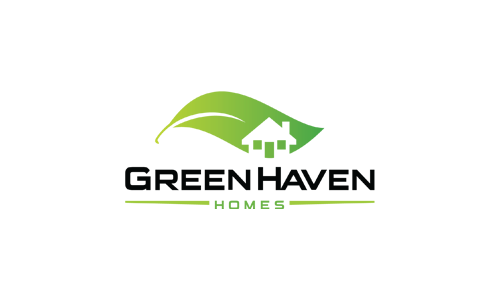 An email will be sent out the day of the event with addresses to the homes. 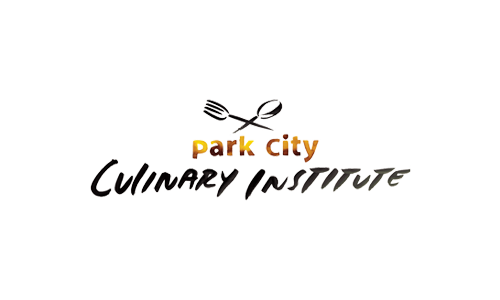 Breen Homes is teaming up with Chef Mindy Booth from Park City Culinary Institute to show off the entertainment possibilities at this year’s parade home. 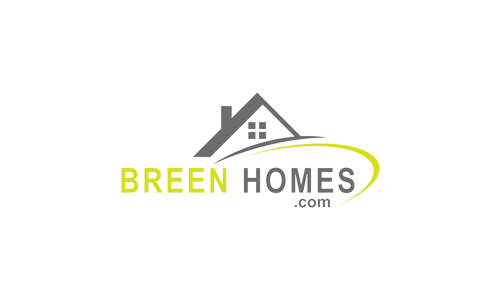 As a custom home builder, Breen Homes always designs around a client’s lifestyle. This modern space, wide open from the kitchen to the pool and bar, suits the clients’ flare for family, friends and fun. Chef Mindy is head chef of San Diablo Artisan Churros and runs her own catering business, Melinda Anne Catering, in addition to working as a part-time instructor at PC Culinary Institute. Her expertise, coupled with travel to more than 20 countries, is sure to bring a varied taste experience to this gathering. 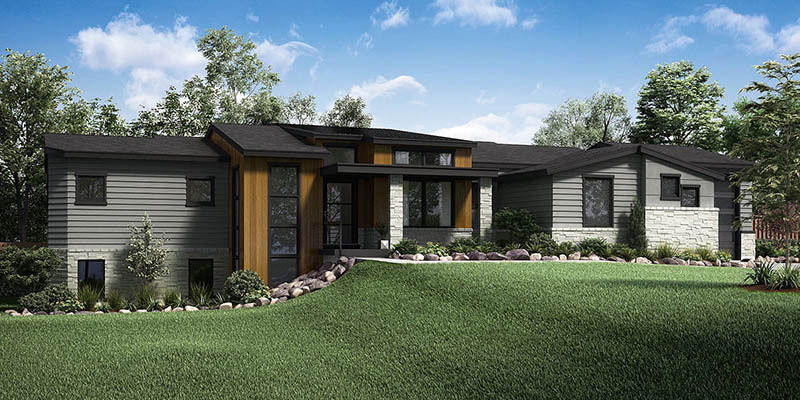 Designed for functionality, this home is an entertainer’s paradise. 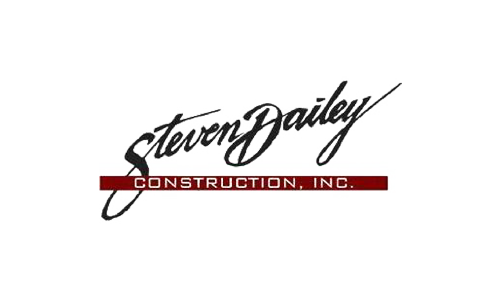 Steven Dailey Construction has built quality custom homes for over 30 years. 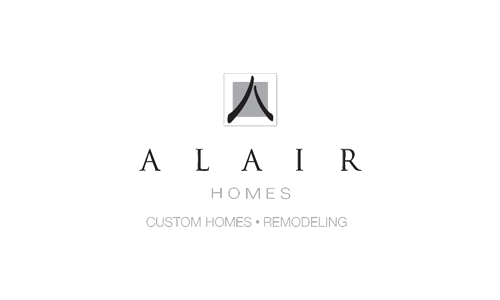 This year introduces a style you have never seen from the builder before, with the same incredible quality and craftsmanship. 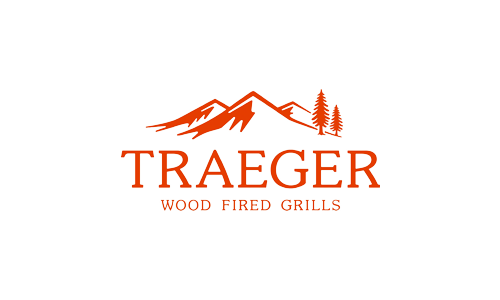 Steven Dailey Construction is thrilled to host Nichole Dailey, chef de cuisine at Traeger Grills. Nichole’s lifelong passion for cooking took her to the Culinary Institute of America at Greystone in Napa Valley, California. Her work has included events such as the Charleston Food & Wine Festival, work with companies like Williams Sonoma, and more recently, as a sous chef at The Copper Onion. Enjoy an exclusive tour and mouthwatering food! 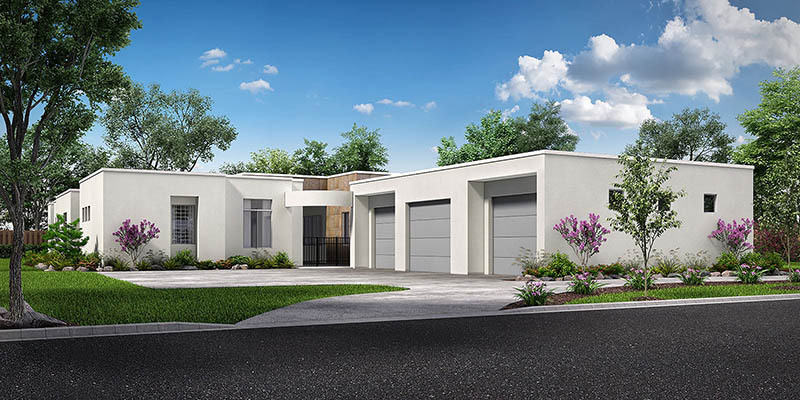 Chef Moroni Darger and Market Street Grill will be serving an array of fresh seafood and locally-sourced baked goods at Green Haven Homes’ Ranchero Caballo. 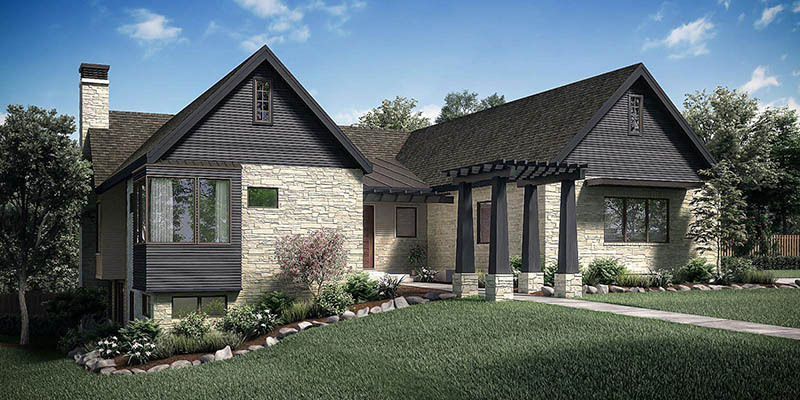 A fusion of western traditional and modern elements, this ranch house includes rustic craftsmanship and an indoor waterfall—it’s a home designed to entertain. Chef Moroni trained with the world-renowned Le Cordon Bleu Culinary Program and has taken his skills to restaurants, hotels, stadiums and events all over the country. 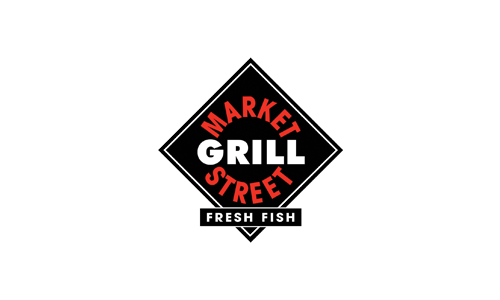 He is now executive chef at The Market Street Grill Restaurants. A Utah-inspired home meets a Utah restaurant pioneering fresh seafood. Join us! Come and enjoy an Italian soirée in a beautiful custom-built home by Magleby Communities. 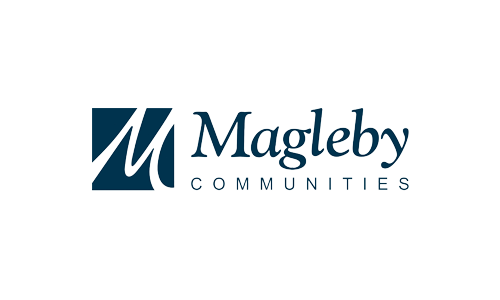 For more than 40 years, Magleby Communities has received award after award for their luxury homes. This one is no exception. 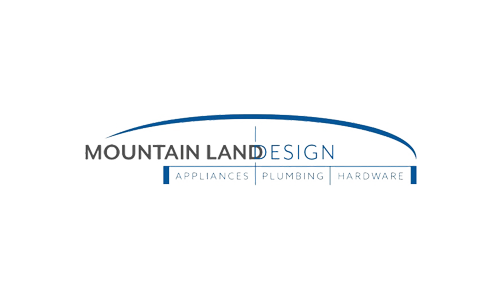 The company is pleased to host Shirley Zorn, in-house chef for Mountain Land Design. Chef Shirley is passionate about kitchens and cooking, and she and her team create special demonstrations and events weekly to test and showcase new appliances. We’re told this savory evening will include meatballs and risotto. If you want to see a well-built and equipped kitchen in action, this is the place! Get ready for a night of live music, braised skirt steak street tacos and great company. 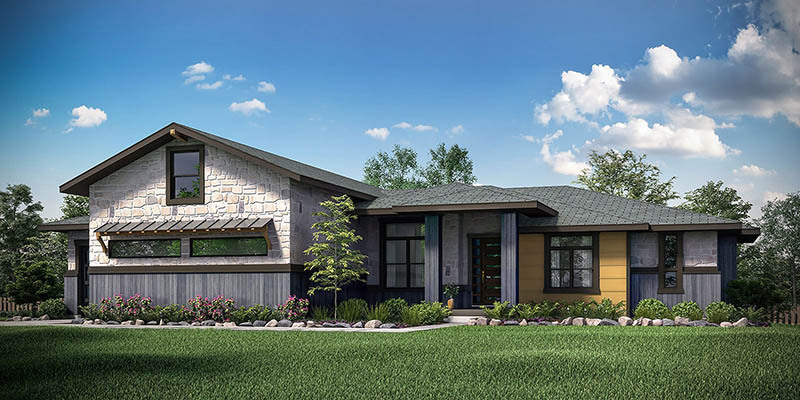 Alair Homes’ Illume is a classic farmhouse with a mid-century modern twist, featuring a combination of warm woods and modern steel. It’s the perfect backdrop for excellent food and presentation from Chef Colby Hall. 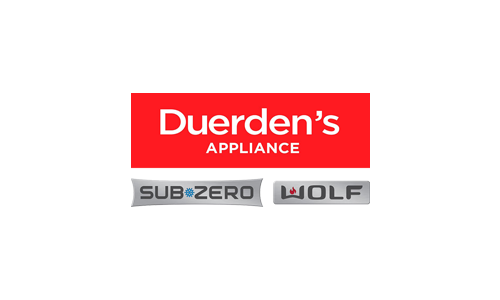 Chef Colby works as an assistant chef at The Roof restaurant, as an appliance demonstrator at Duerden’s Appliances—and you might have seen him in one of his bi-monthly appearances on Fox 13 cooking segments. His segments and demonstrations focus on utilizing local ingredients and residential cooking equipment at any price point. Watch him utilize this beautiful space for delicious results!